We have some exciting things happening at M.A.G. Challenge!! First off, there is a Design Team Call, you may check out the rules here! Next up, Gwen from This and That is our Guest Designer this week, you really must check out her blog and show her some blog love! Now onto M.A.G. Challenge #32, we are to use the Paisley Cartridge page 39, remember we can only use the images on this page, everything else has to be embellishments! 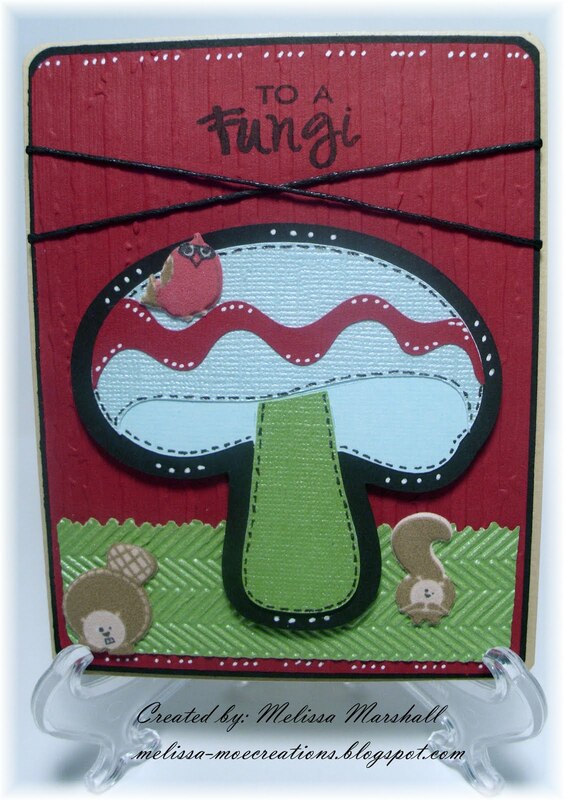 I just love mushrooms so I couldn't pass this one up, it's cut at 3.0, my card is an A2 size and the mat is embossed with Distressed Stripes, my grass is with the Herringbone folder. 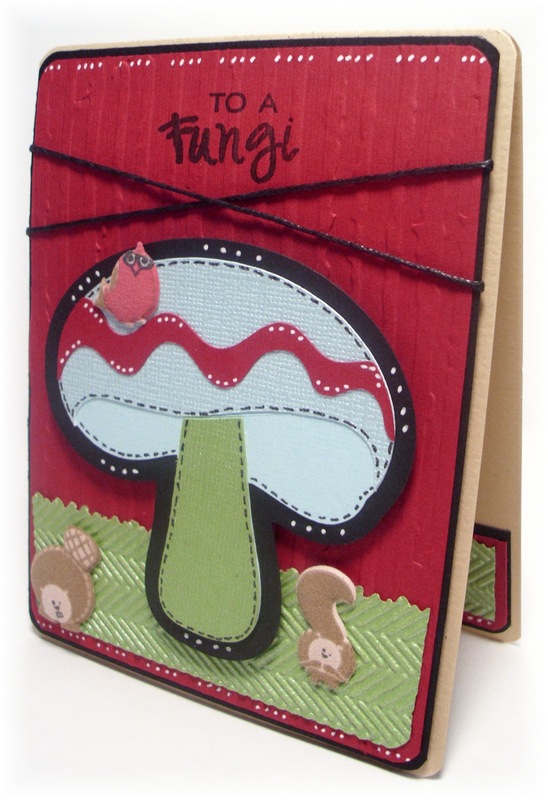 I added some faux stitching, braiding cord, and puff stickers for embellishments. 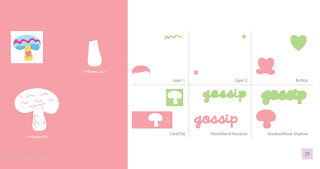 I hope you enjoy my project for the week and it inspires you to join in on the fun and link your project to M.A.G. Challenge, make sure you invite a friend! Melissa your mushroom is adorable. What a fun challenge! I just love the sentiment:) The mushroom is cute too! What a great card - and a fun sentiment! Your extras really make this card a fabulous piece of art! This is such a great card. The Paisley cartridge has such wonderful images!